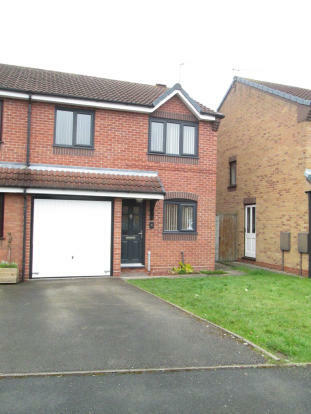 Well presented, modern three bedroom semi detached property, benefiting from off road parking and garage. 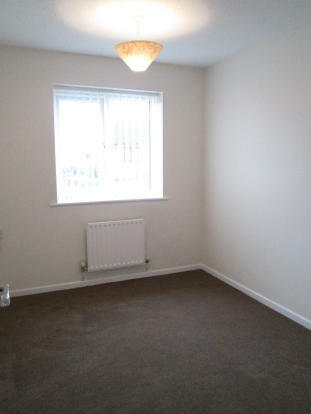 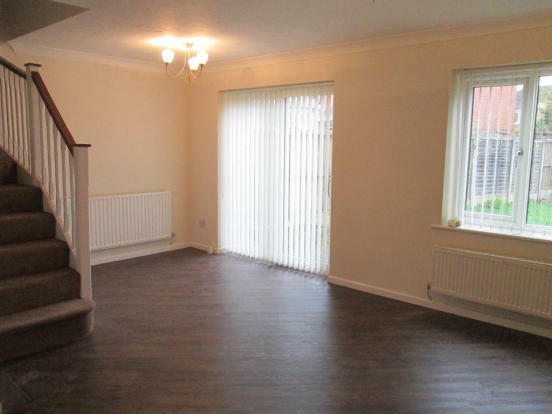 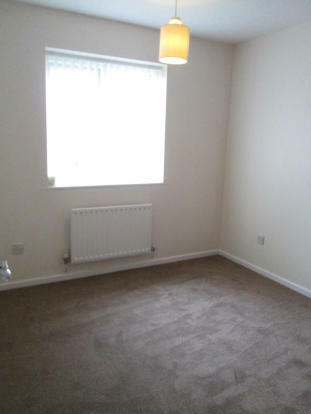 Property comprises of good sized lounge/diner with newly fitted wood flooring and neutral decor throughout. 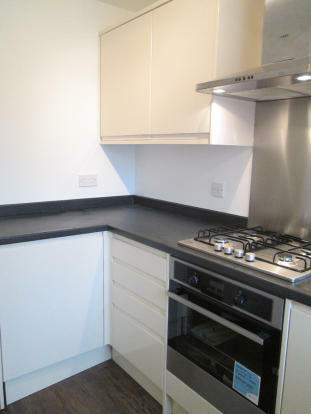 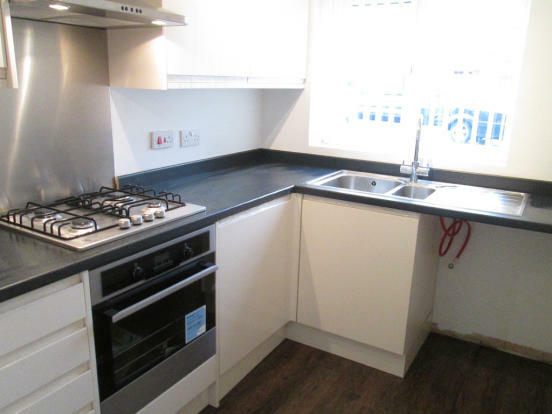 Brand New fitted kitchen with new gas cooker , dishwasher and wood flooring. 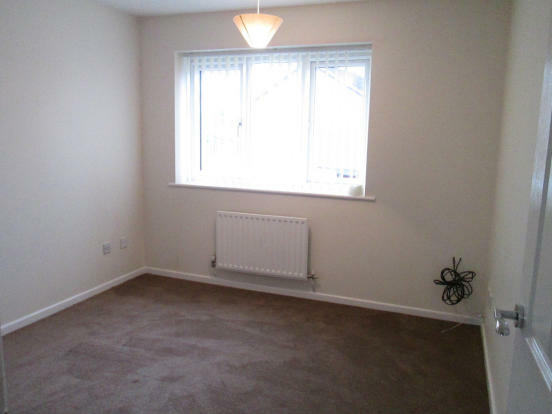 Three bedrooms all having fresh decor with new carpets and blinds, two double, one with built in wardrobes and one single. 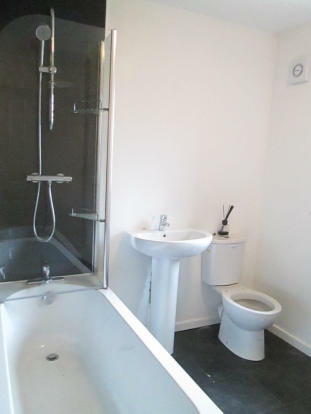 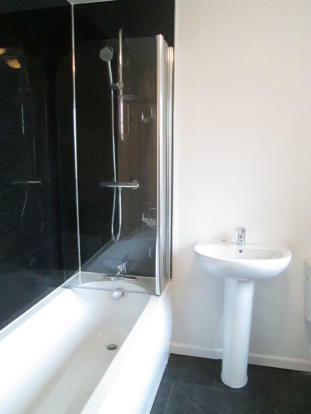 New family bathroom with electric shower. 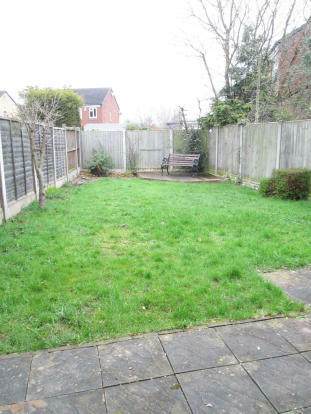 Enclosed rear garden, with lawn area and borders with various shrubs and bushes. 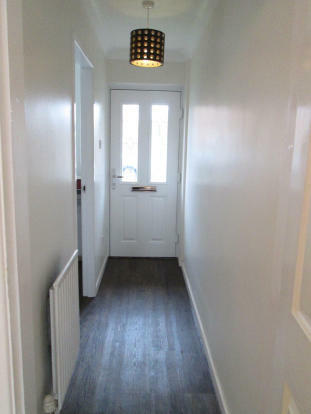 Decking and patio area. 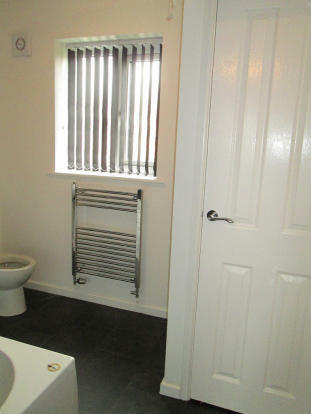 Close to local schools, amenities and J13 of M6 link.